One of the best things about being an Avengers fan is how much fun you get to have geeking out over the merch! From clothes to accessories, tissues to plush toys, here are nine products that you may need for Avengers: Endgame. 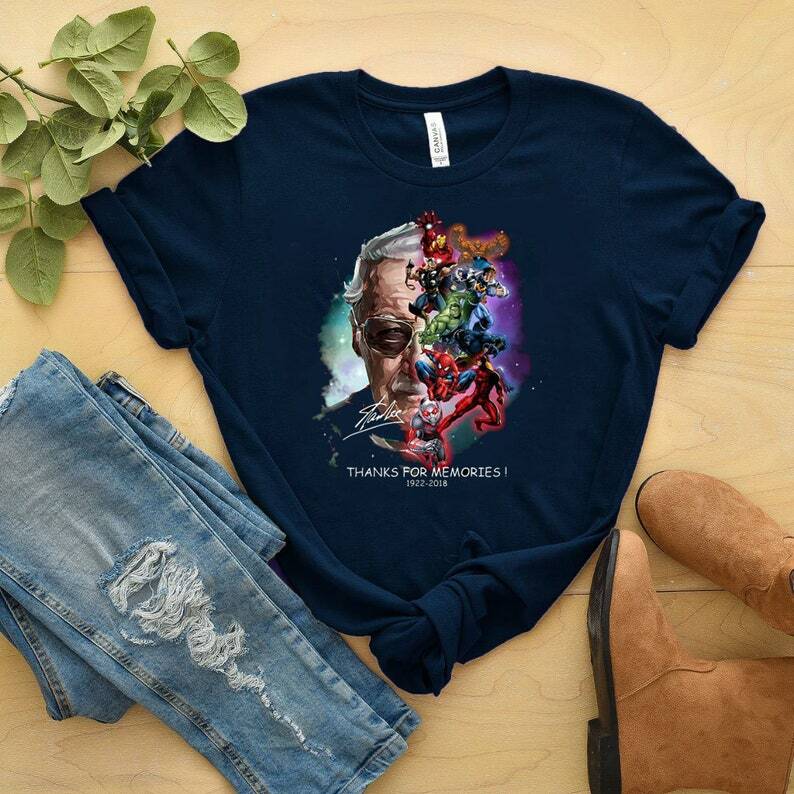 For those of us who survived, why not show off with this t-shirt. With Lady Luck on our side, let’s wear our pride of not being turned to dust! You’re most likely going to need tissues for Endgame. This little pouch can hold a small amount of tissues without taking up too much space, though if you’re a cryer, you might want to stock up on more than just one of these. If you enjoy a laugh, and have high hopes that all the super friends will be revived and reunited, this is the shirt for you! 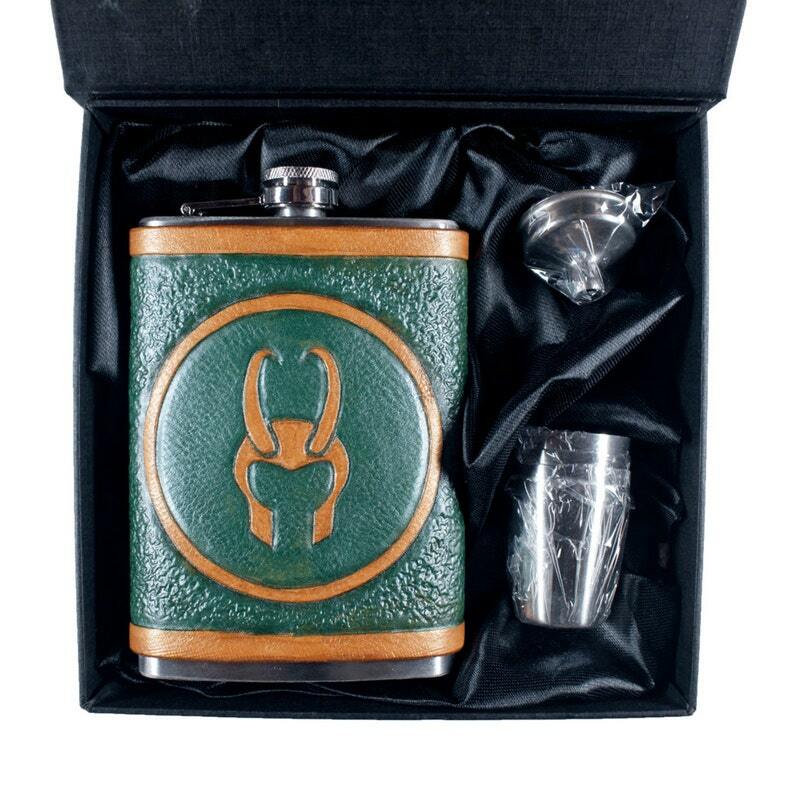 It also comes in different styles if this one doesn’t suit your fancy. 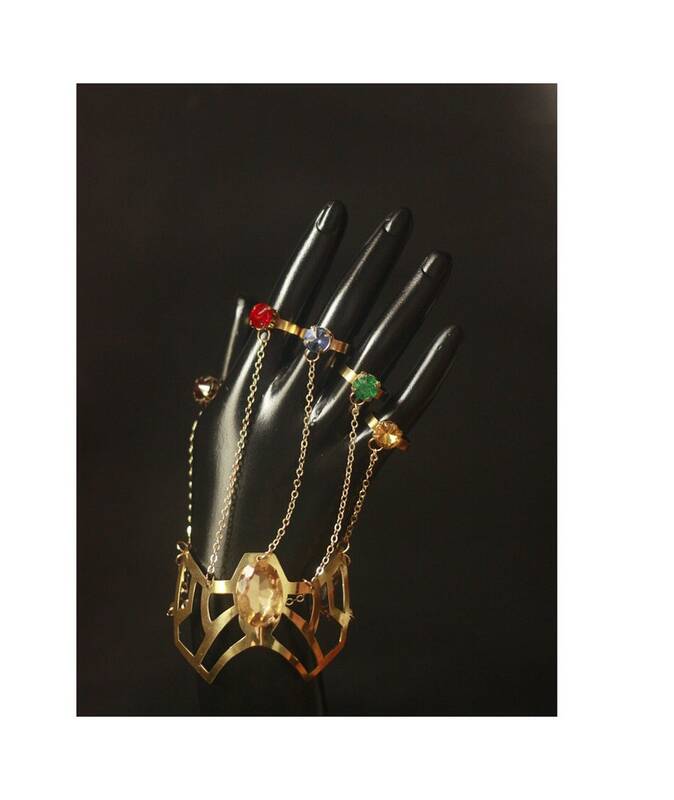 For anyone looking for something a little more glamorous here’s a beautifully crafted Infinity Gauntlet-inspired ring-bracelet. (Phew! That was a mouthful.) It’ll look so good on you, you’ll have to snap away anyone crazy enough to try and steal it. Oh Thanos, don’t be so dramatic! It’s only 60 USD. Just in case if the Master of Mischief was in fact killed and not simply pranking us yet again, we have this. You always have to prepare for the worst! 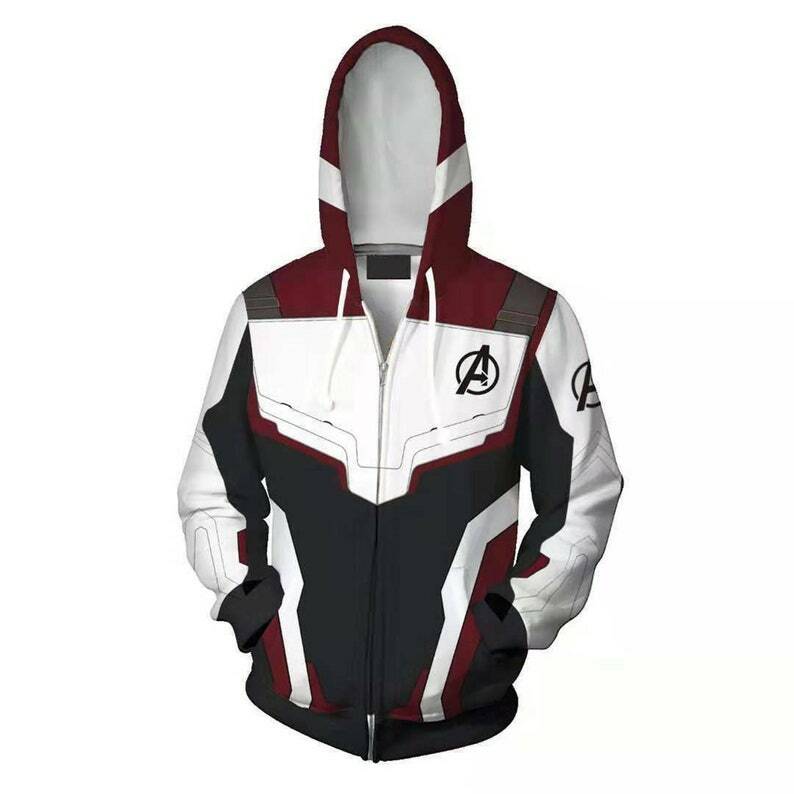 You’ll be ready to enter the Quantum Realm in style and comfort right alongside what’s left of the Avengers. This blanket will help you get the good nights rest that you’ll need for this film, you could be up for days on end after watching it. For anyone needing extra plushy cuddles after watching Avengers: Endgame, these are for you. In remembrance to Stan Lee, the man who’s imagination and storytelling has inspired us all. Excelsior!